If you follow me over on my Instagram (@abbeykayblog) then you’re probably familiar with my weekly beauty posts under the tag #akbeautytuesday. I’ve been doing it for almost two years now & I love sharing my reviews on all kinds of beauty products. It’s fun for me to try out new things & see what works or doesn’t work for me personally. A lot of followers have said that beauty posts are their most favorite ones & that they really enjoy reading them. So I’m hoping to bring them to you all more often & am starting out with the hot topic of mascara. I get asked a lot about what kind of mascara I use because I have such long eyelashes that totally stand out. People are shocked when I tell them that they’re my real lashes so they want to know my tricks & secrets. I’ve also been getting asked lately if I know of any good cruelty-free mascaras. So I thought I’d test the waters a bit & share with you three cruelty-free mascaras that I’ve tried out recently & one that sadly isn’t. 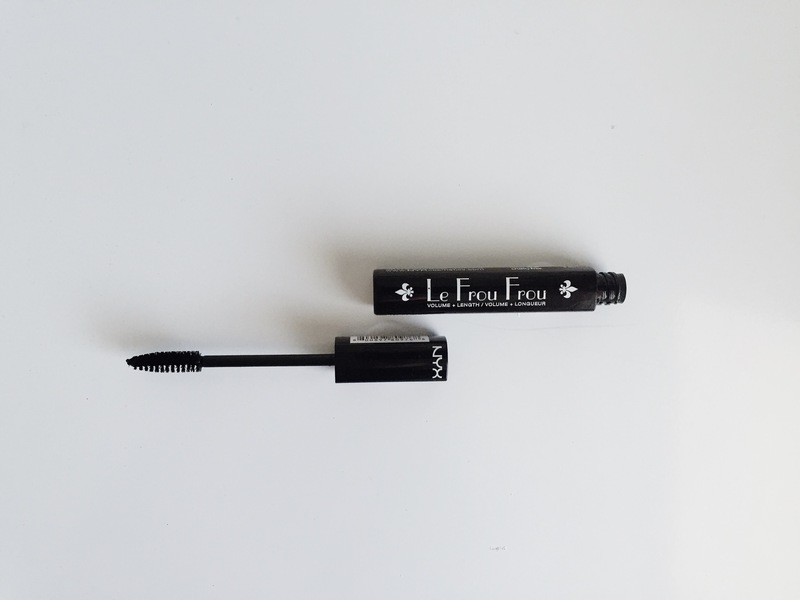 First up is this mascara from NYX Cosmetics called Le Frou Frou. It specializes in length & volume & is cruelty-free. I tried this one out a few times & was decently impressed by it. The applicator is one a prefer, I like the fiber kind, not the plastic/rubber ones. It went on great, but really thin. It’s black which I love, but it honestly didn’t do the trick for me because I like really thick lashes with layers & layers of mascara. But if you want just a little bit of color added to your lashes then this is the mascara for you! 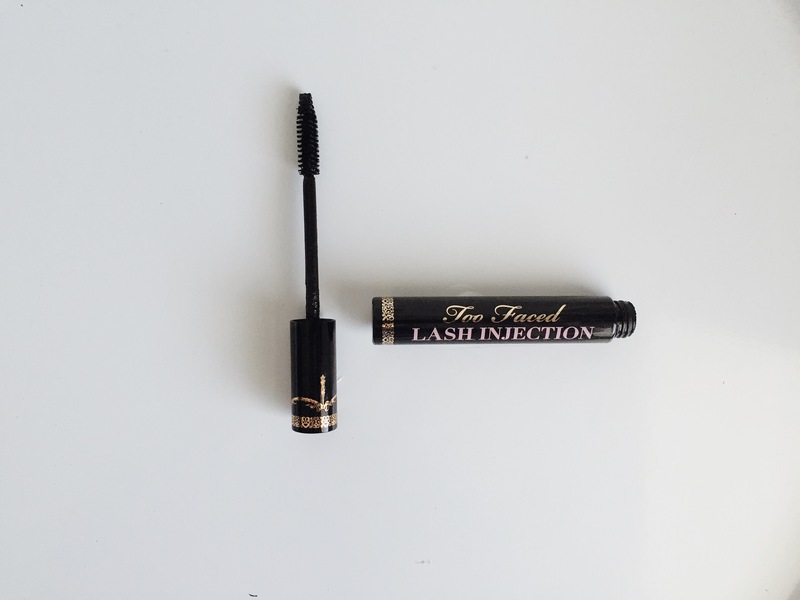 Next, we have Lash Injection by Too Faced Cosmetics. It comes in a super deep shade of black & I love that about it. The applicator is also the type that I prefer, but it’s honestly kind of large. This mascara has a weird smell to it in my opinion, & I didn’t like that once it dried on my eyelashes it did so in a sort of sticky manner. 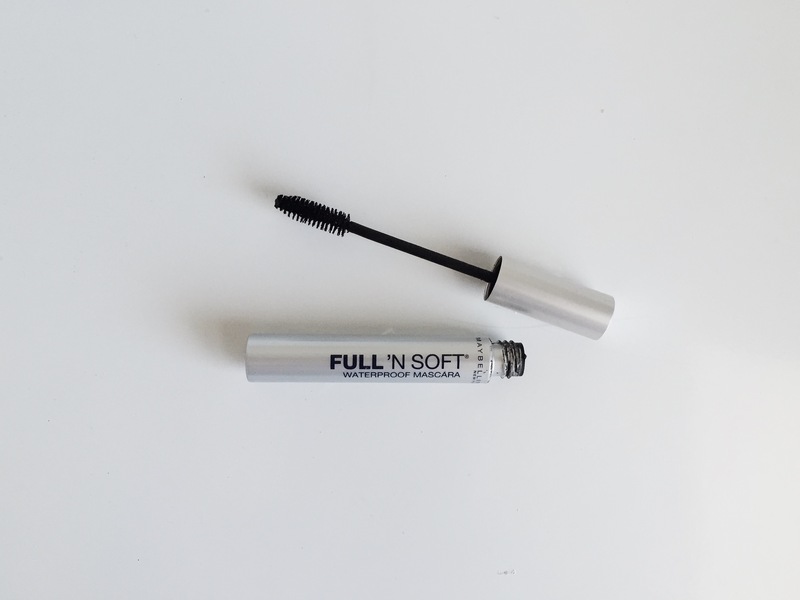 It’s cruelty free, but it clumped my eyelashes together & didn’t apply very smoothly. Again, not something I really loved, but if you’re looking for just a quick layer or two then this would work just fine. 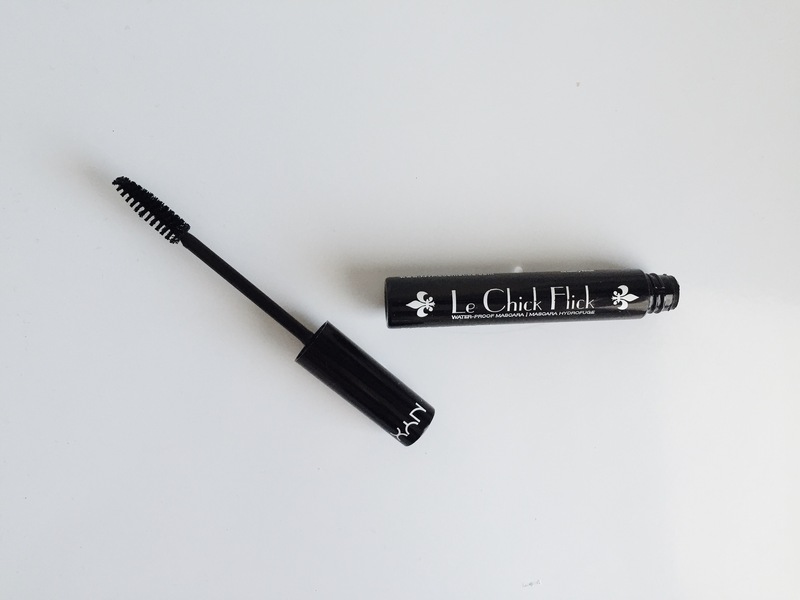 Here’s another mascara from NYX Cosmetics called Le Chick Flick. Again, it’s a cruelty-free option & it’s a waterproof mascara. I personally love waterproof mascara. I don’t know why, but I prefer it over non-waterproof. There’s just something about the way it applies to the lashes that makes it more appealing to me. Anyway, this mascara was okay in my opinion. But after applying it, it did the fun thing we all love & left little blacks dots above/below my eyes after I blinked. I really hate when girls don’t fix that simple mascara malfunction whenever it occurs. It is annoying when mascara does it, but it’s even more annoying to see that you didn’t take the time to Q-tip the mistake & instead just chose to be lazy. So once again, this mascara didn’t hit the mark for me. If you have shorter lashes, you might be fine. But with the long spider leg lashes I have, I don’t have the time or patience to deal with a mascara that is so high maintanence. Lastly, we come to the mascara that a ton of you may scoff at because sadly it is not cruelty-free & it is my absolute favorite. This waterproof mascara by Maybelline is called Full ‘N Soft & I’ve used it religiously since I was in high school. I don’t know what it is about this mascara, but it honestly just works so well for my eyelashes. It applies just right, layers just right, & dries with little to no mess or fuss. I love this mascara so, so much & it’s a real struggle to continue using it because I know it isn’t cruelty-free. Recently, I’ve been trying to switch my make-up little by little to cruelty-free brands just like I’ve been trying to buy clothes from only ethical companies. It’s something that has sort of been on my heart lately & so I’m making the conscious effort to do what I feel is right. But, mascara is my life line. It’s the icing on my cake in my beauty routine. It’s the final piece to the make-up puzzle. So, I’ll admit this right now, I am going to continue using this brand of mascara until another cruelty-free option comes along that works just as well. It’s honestly something I’m not willing to sacrifice, which is a bold statement considering all that animals involuntarily sacrifice for my beauty comforts. It may seem contradicting or hypocrtical, but it’s the same as a vegetarian or other animal lover killing a spider every now & then in my book. I can’t stop every bad thing from happening, but I’m at least willing to do something & start somewhere, so I am. So there you have it: the good, the bad, & the ugly on four different mascaras. I hope this post was insightful & helpful in guiding you to choose a mascara that best suits you, cruelty-free or not. Just remember, you’re only one person & there’s only so much you alone can do. As long as you feel okay about what you’re doing, then that’s all that matters. And I hope there are no harsh feelings about my personal decision. So, what mascara do you choose to use? Is cruelty-free make-up a big deal to you? Why, or why not? Let me know in the comments below. Thanks for reading! 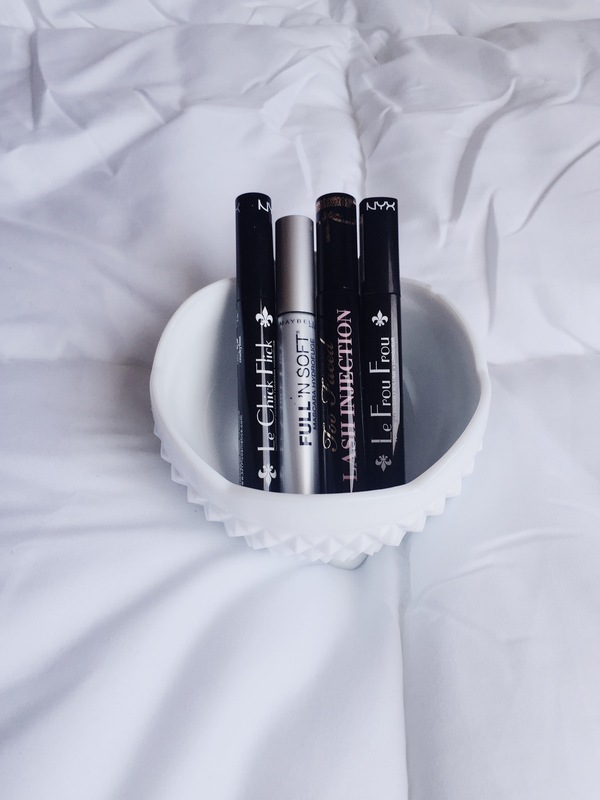 Still trying to decide which mascara is right for you? 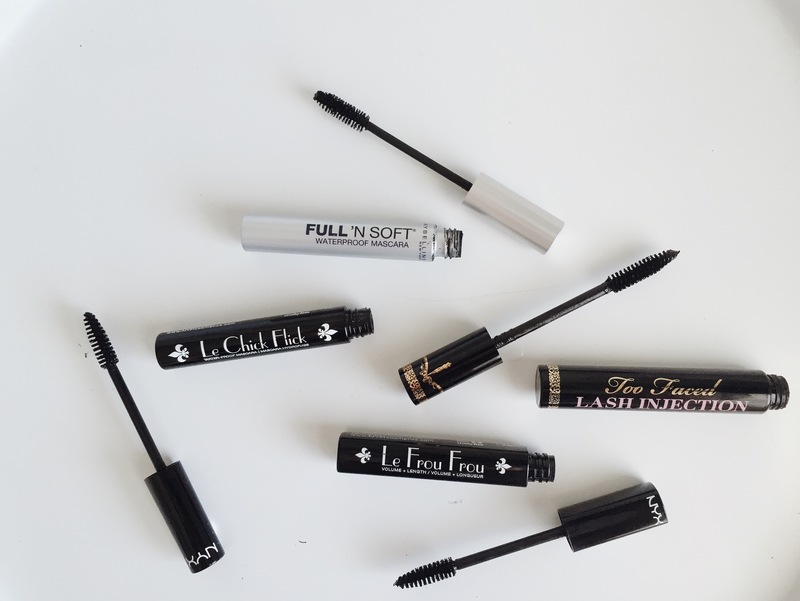 Check out this review of the best mascaras from Reviews.com.